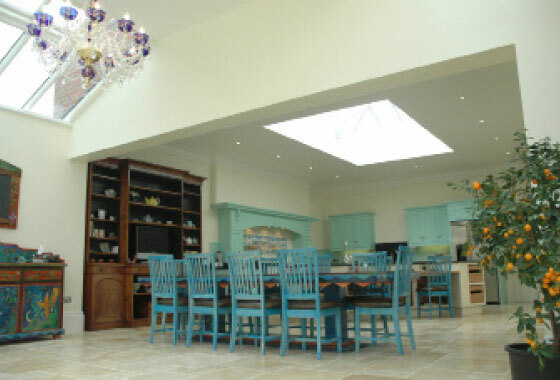 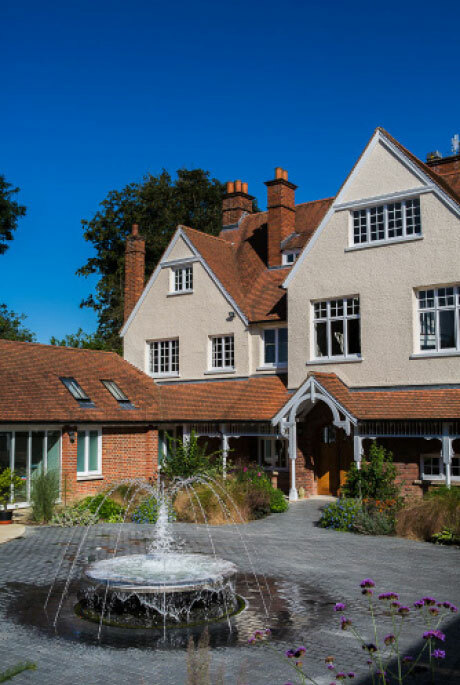 Remodelling of riverside country house, in a conservation area. 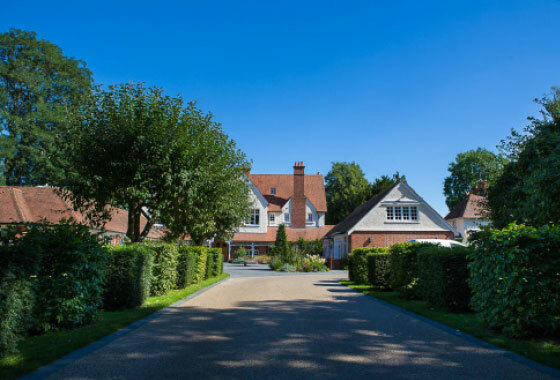 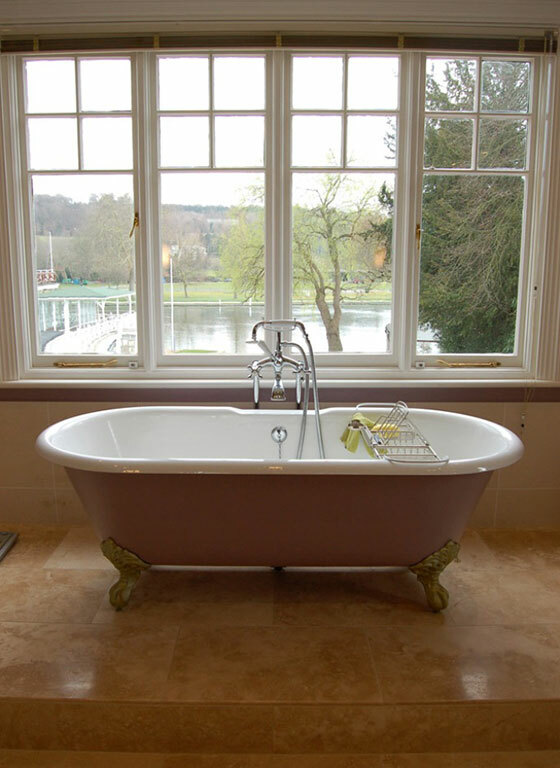 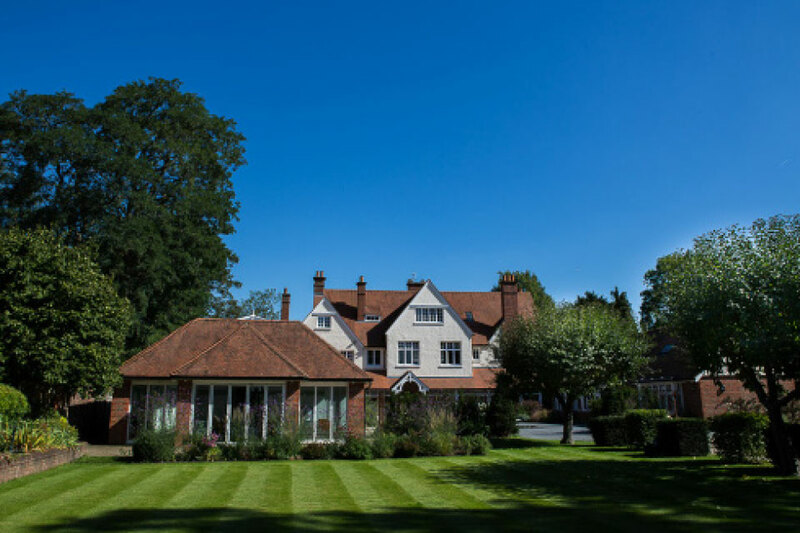 Substantial extensions and a complete internal remodelling of the Edwardian house, added a leisure suite with pool and gym, three bay garage with flat over, traditional conservatory and contemporary remodelling of boat house overlooking the finishing post of the Henley Regatta. 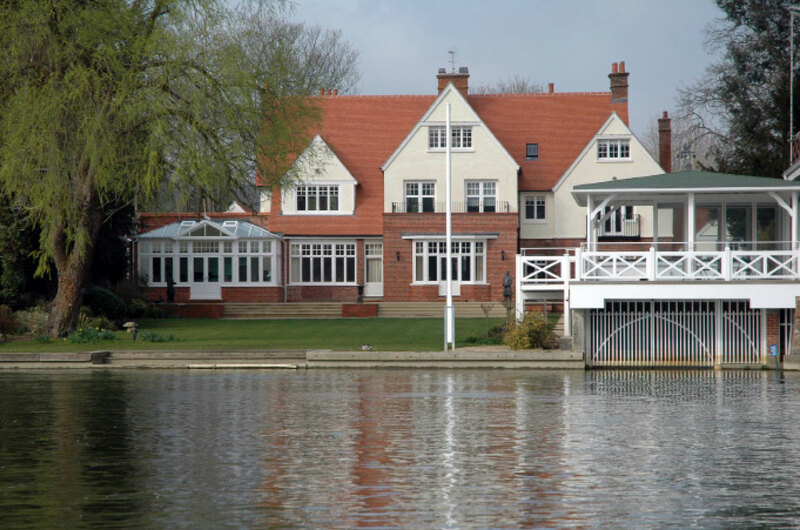 The major extensions were designed to be in keeping with the stringent requirements of the conservation officers, as the house is in a very prominent site by the bridge.